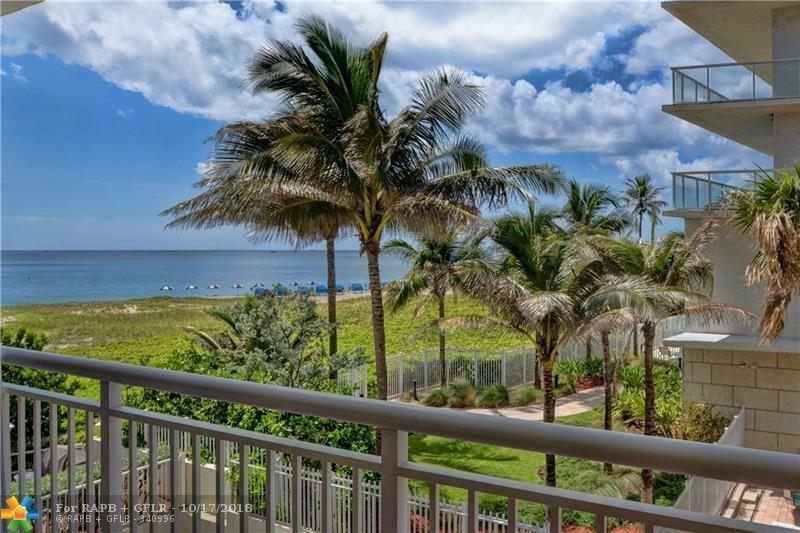 INCREDIBLE OCEAN VIEWS FROM MOST SOUGHT AFTER 2/2 S.E.CORNER ON ONE OF THE BEST BEACHES IN TOWN.IMPACT WINDOWS IN L.R. 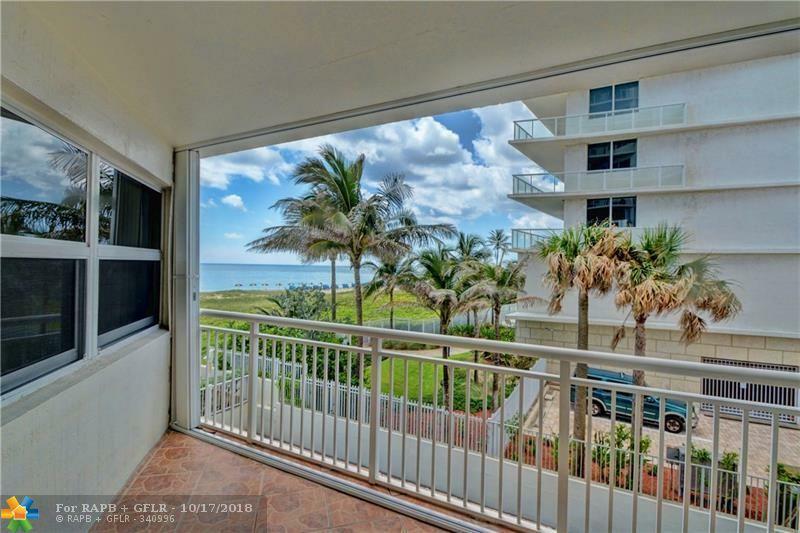 AND MASTER BEDROOM AND IMPACT KITCHEN DOOR.BEAUTIFUL POOL AREA ON BEACH SIDE WITH GORGEOUS VIEWS. 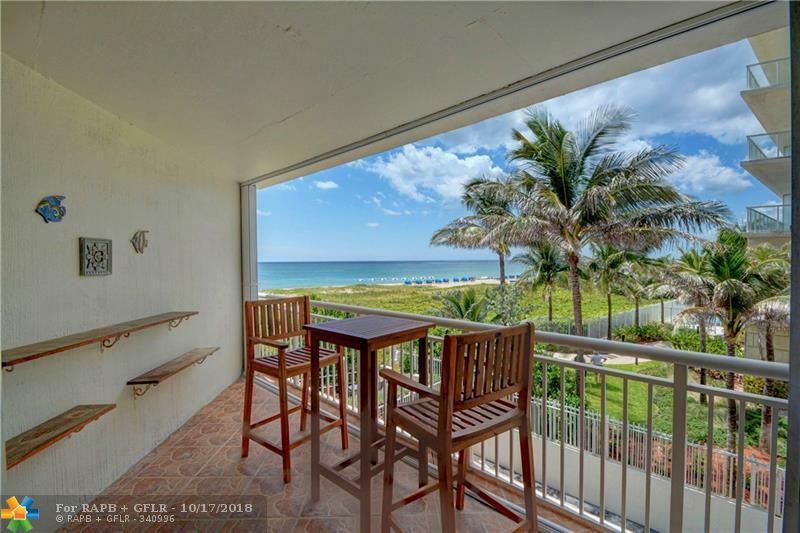 GREAT BUILDING ON THE SAND IN THE HEART OF THE EXCITING, NEW, REDEVELOPMENT OF POMPANO BEACH.NEW PIER AND OCEANSIDE RESTAURANTS AT THE POMPANO BEACH FISHING VILLAGE.CLOSE TO SHOPPING & RESTAURANTS.AS IS WITH RIGHT TO INSPECT. 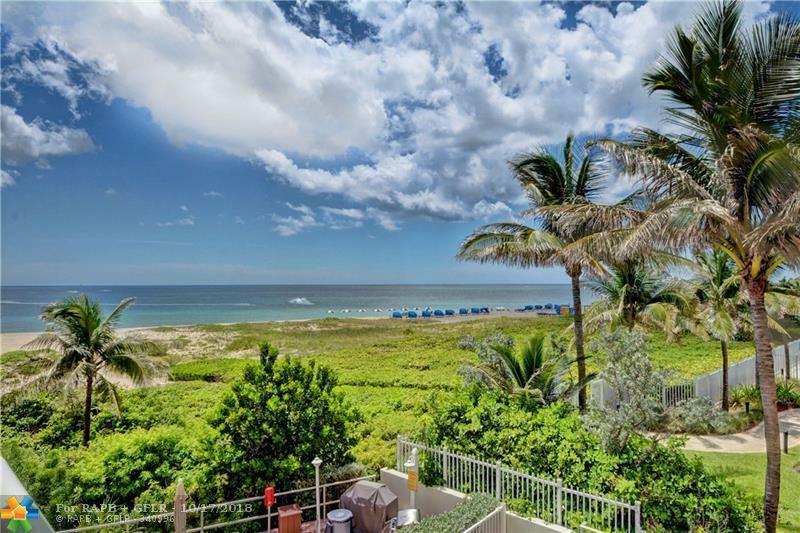 This listing is courtesy of Phoenix Real Estate Group.